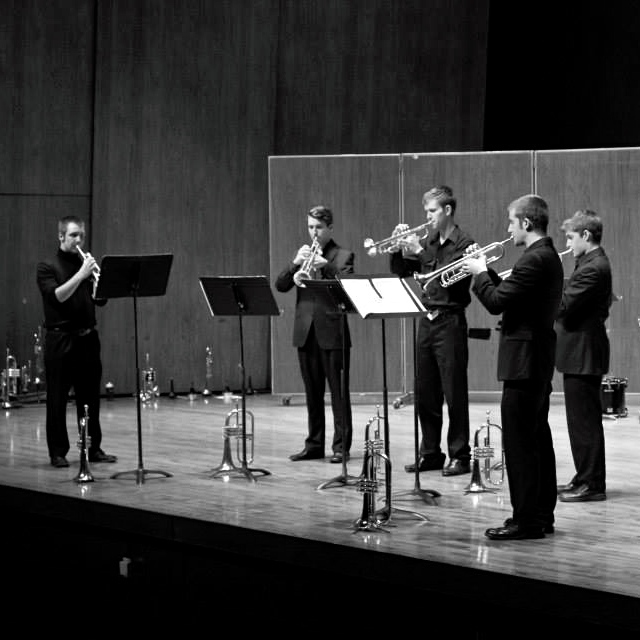 Shades of Blue Trumpet Ensemble is a classically-trained chamber group made up of trumpet students at the University of Kentucky, all studying with Dr. Jason Dovel. The group, consisting of Morgan Bay, Drew Burke, Caden Holmes, Conner Kinmon, Zach Robinson, and Jared Wallis has performed together since 2013, and took second place in the 2014 National Trumpet Competition. With much emphasis being placed on performing new and original repertoire for trumpet, Shades of Blue frequently seeks out original compositions and contemporary arrangements. 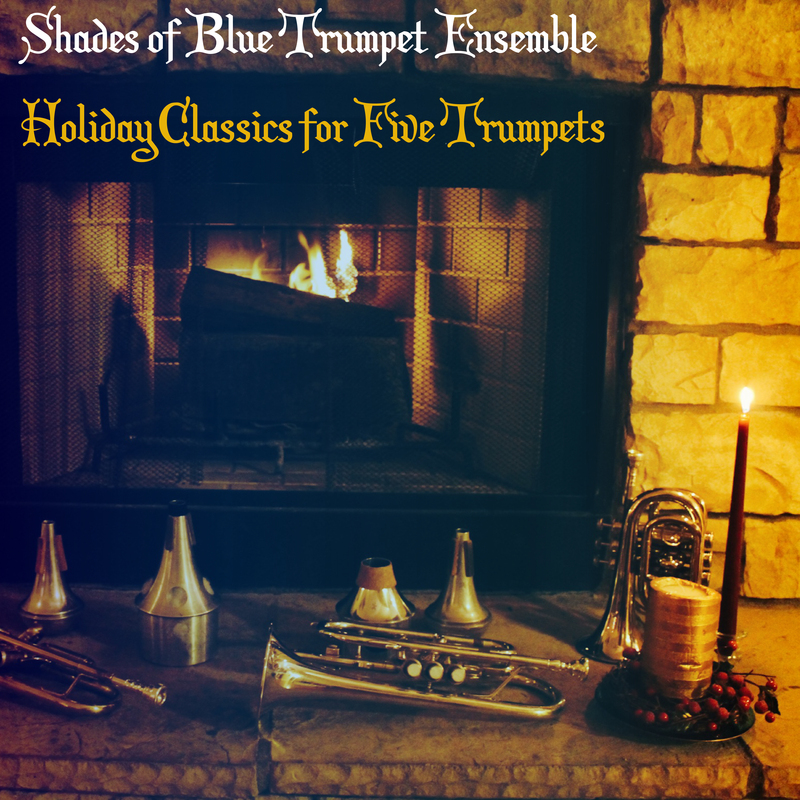 Their debut release with New Branch Records is an arrangement done by group member, Drew Burke – a medley of holiday tunes, simply titled “Holiday Classics for Five Trumpets,” set to release on December 12th, 2014. Further information about Shades of Blue Trumpet Ensemble.